Best used Audi A8 Review - 2010-2017 | What Car? 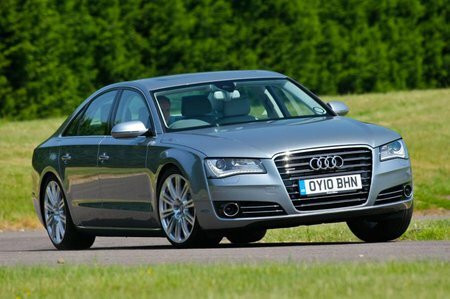 What alternatives should I consider to a used Audi A8 saloon? The Mercedes-Benz S-Class has strode over this class like a colossus for years. 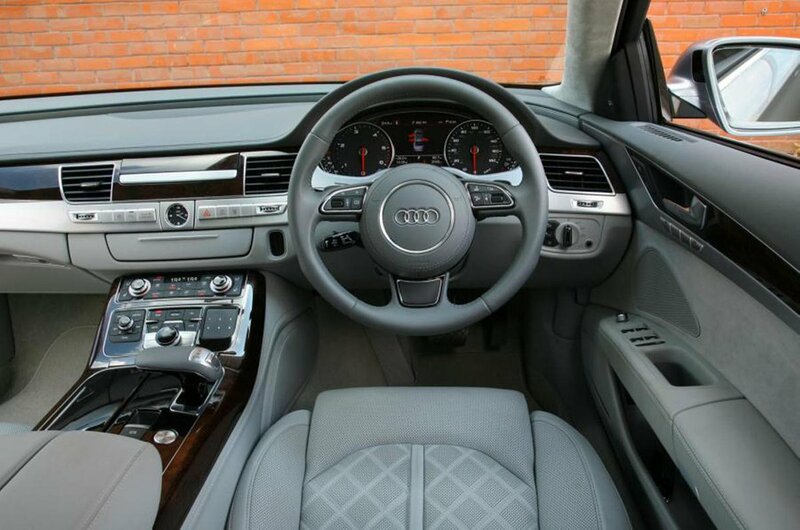 It’s good to drive, with sharper handling than the A8. On top of that, its interior is wonderfully comfortable and spacious and it also has a superior infotainment system and potentially lower running costs. The most recent BMW 7 Series is another high-tech tour de force that offers a spacious and comfortable interior with plenty of kit. It’s good to drive, too, with some quiet and relatively economical engines. The earlier models weren’t quite as good to drive, but offered a supremely comfortable ride and plenty of gizmos to keep passengers amused.